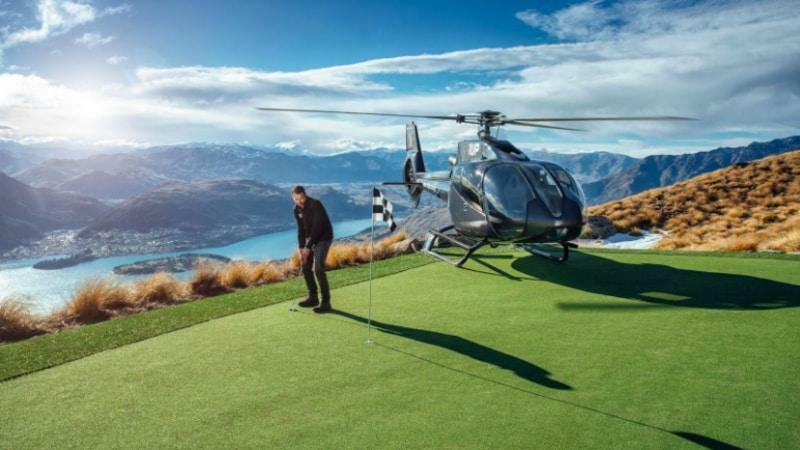 Join Over The Top Helicopters and ascend to one of the most picturesque 3 par golf holes in the world, only accessible by helicopter. 18 cleaver mini golf holes set in a stunning beautiful garden area. 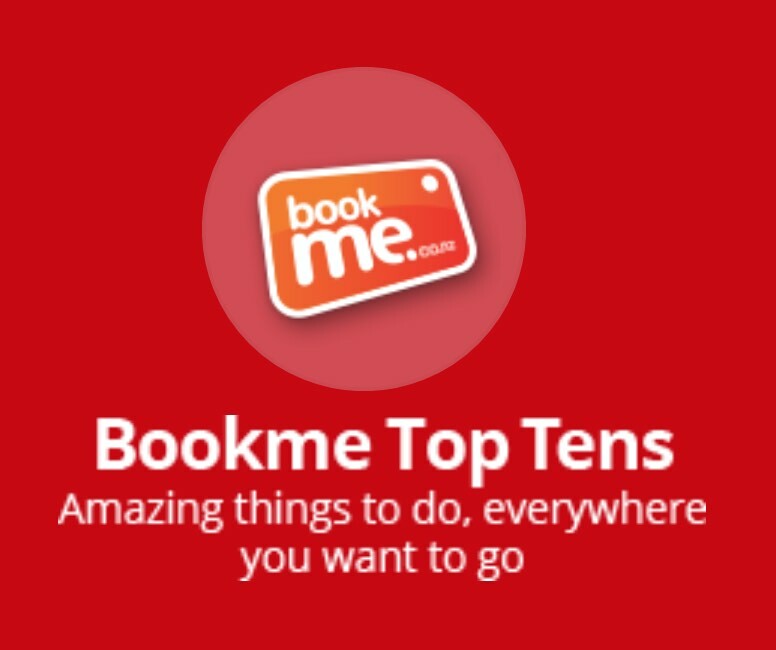 Only 3 minutes walk from downtown Queenstown. 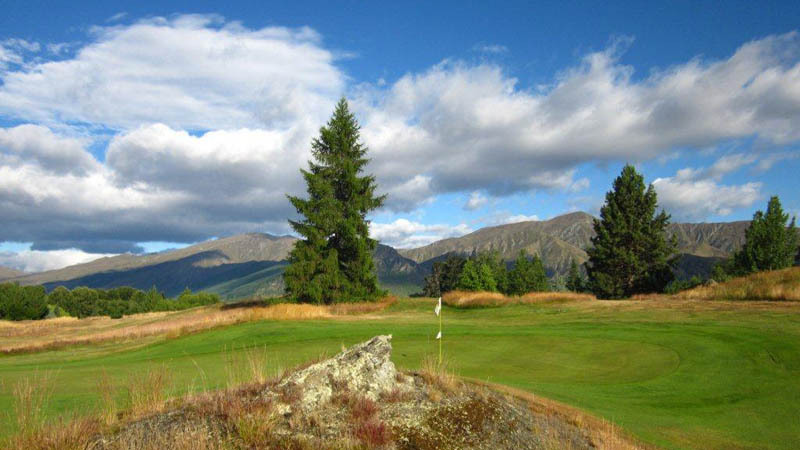 Come and experience a fantastic and challenging game of golf at Arrowtown Golf Club – One of the best and most picturesque courses in New Zealand! Ideal for both beginners and experienced golfers, Frankton Golf Centre is a 9 or 18 hole course that enjoys a driving range and putting greens. 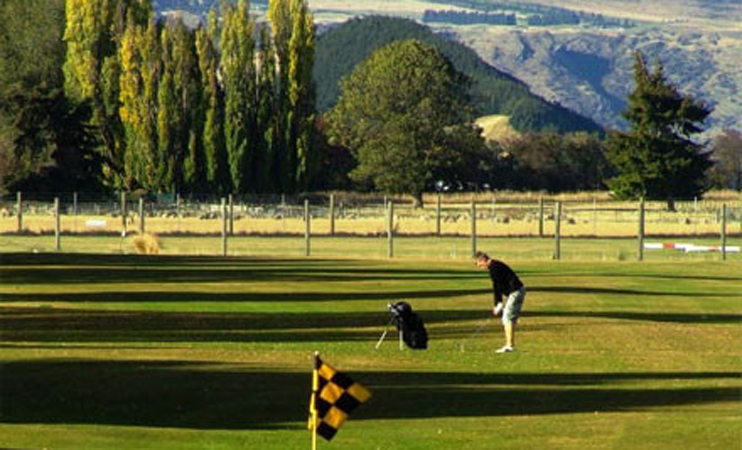 Take some time out at Queenstown's Frankton Golf Centre, the perfect place to learn or perfect your game at their 10-bay driving range. 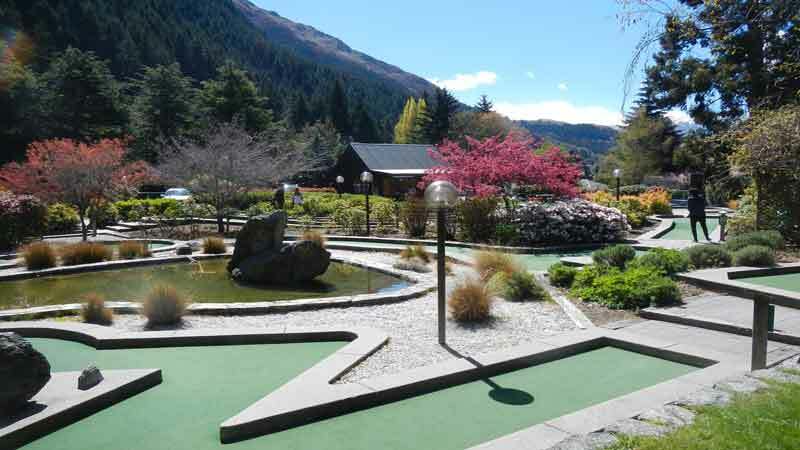 Get the family together and enjoy some healthy competition between each other at Queenstown Mini Golf with our super family pass. 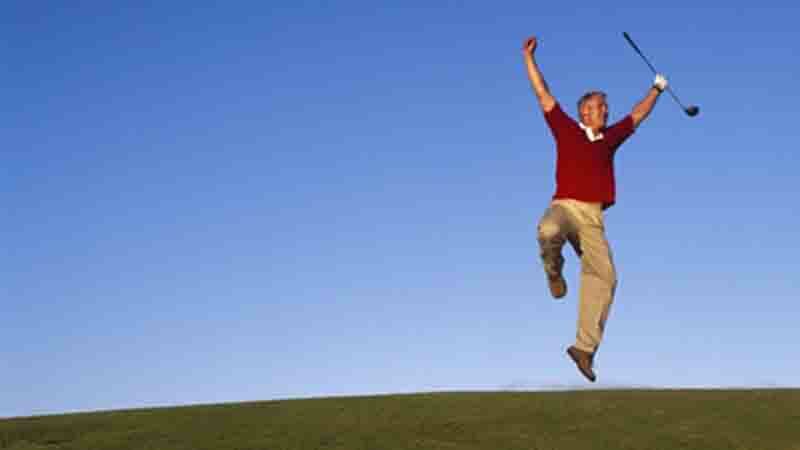 Join the thousands of new people who have now discovered the unparalleled fun of playing the world’s best sport fusion, FOOTGOLF.